QSEL includes a treasure trove of tools to support teachers in presenting content and implementing strong classroom management. 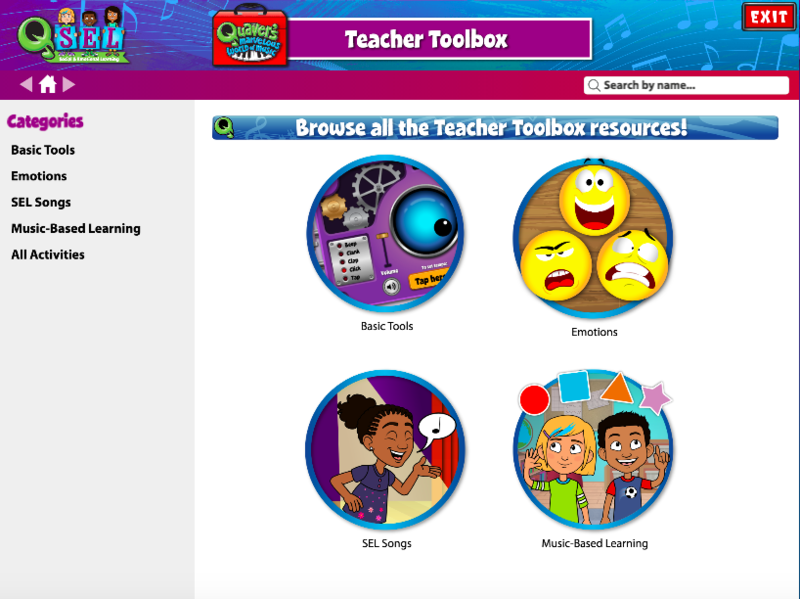 From the QSEL Teacher Dashboard, teachers can access additional supplemental content or dive into the Teacher Toolbox for a treasure trove of over 75 extra elements to utilize in the classroom. 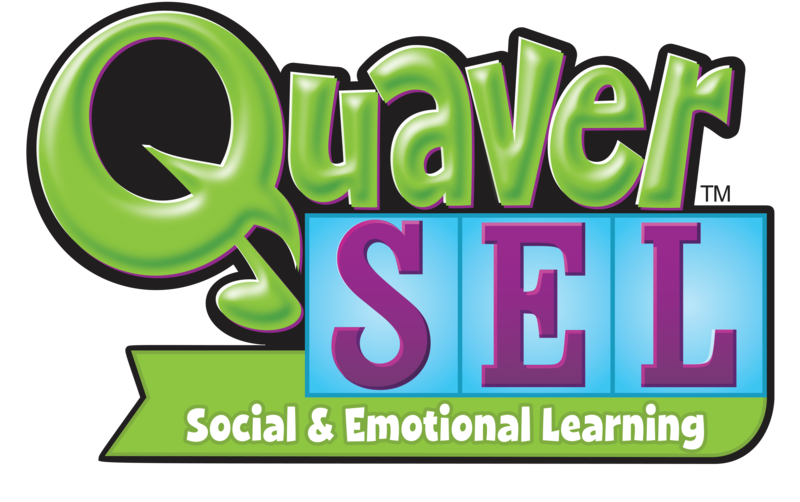 For example, Quaver’s “Make the Emotion” activity is a great tool for helping students identify emotions in themselves and others as they build faces that express how they feel. Press play below to see it in action! Experience this tool and many more with a 30-day free preview of QSEL in your classroom.